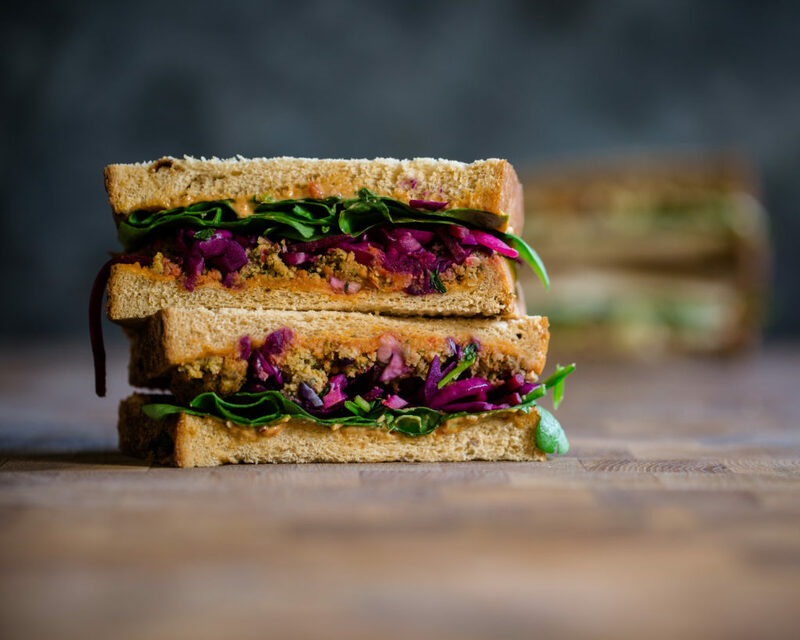 It’s set to be one of THE big food trends of 2018 and Tesco will launch its first-ever range of ‘wicked’ plant based dishes, unleashing the mighty flavour of plants. Wicked Kitchen, launches exclusively with Tesco today! Read on to learn more about this wicked awesome launch! 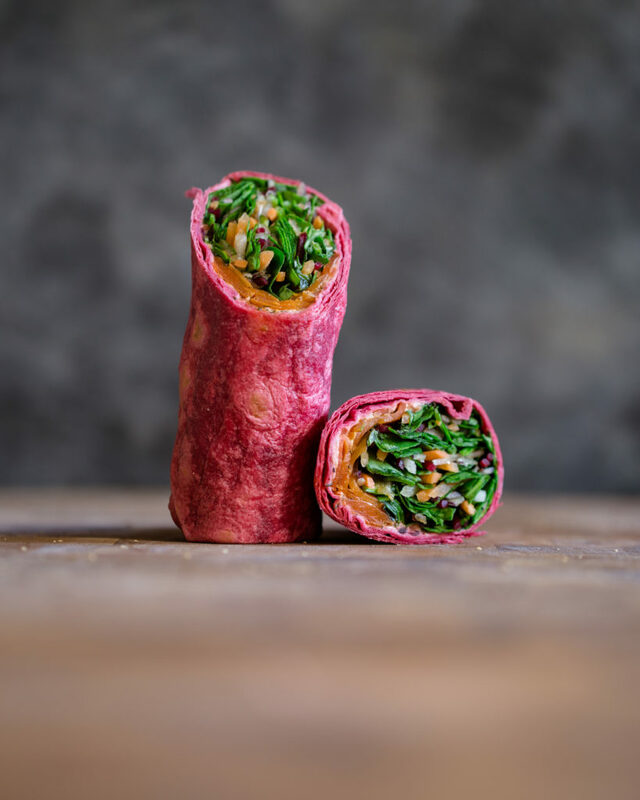 From crispy carrot ‘pastrami’ to wicked-meaty barbecued ‘shrooms and Sourdough Pizza, the vibrant wraps, meals and salads have all the zing, punch and crunch to encourage Brits to eat more veg – and they’re available at a great price too. 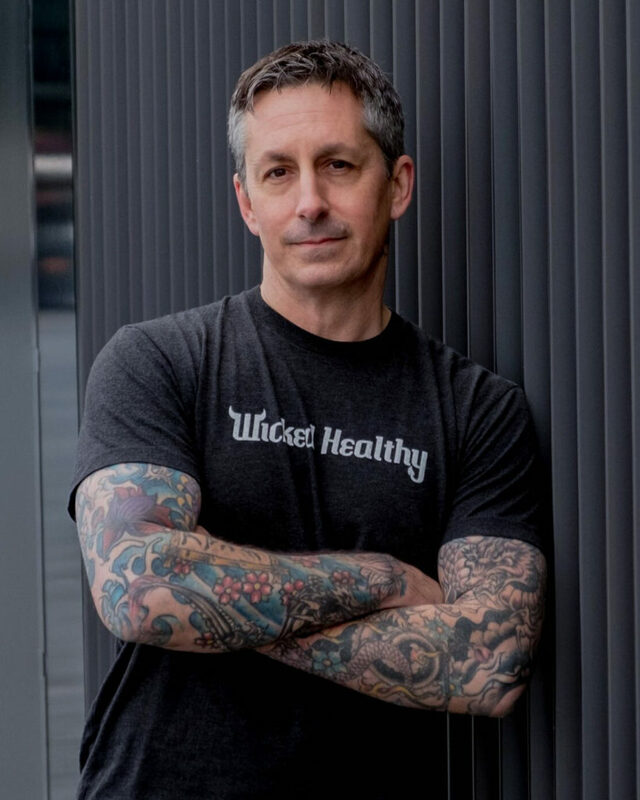 When I first arrived in Britain from America I was hugely surprised at how little choice there was for vegans and those considering a lifestyle change. For too long, vegans have been overlooked, with many offerings that are available seemingly created to appease rather than truly please. Wicked Kitchen plans to change all that and I’m proud to work with Tesco and offer all its customers delicious meals to get them on board with this growing foodie revolution. The exclusive range includes 20 ready meals and food to go options, perfect for lunch or dinner. Here are the items we’re wicked excited to reveal! More in store. It’s been an incredible journey and an honor partnering and working with Tesco. My hat goes off to the leadership team and to all my colleagues that work around the clock to supply food to the U.K and beyond. I am so proud of the teams that have worked so hard on this project. It’s the first step in creating real change. There will now be options for consumers looking to eat more plants. We now lead the world with the most delicious, chef-crafted, detail-oriented, affordable, innovative, and most convenient plant-based food range ever seen at a large retailer. Amaze balls! Plant-based awareness and consumer demand is growing exponentially! 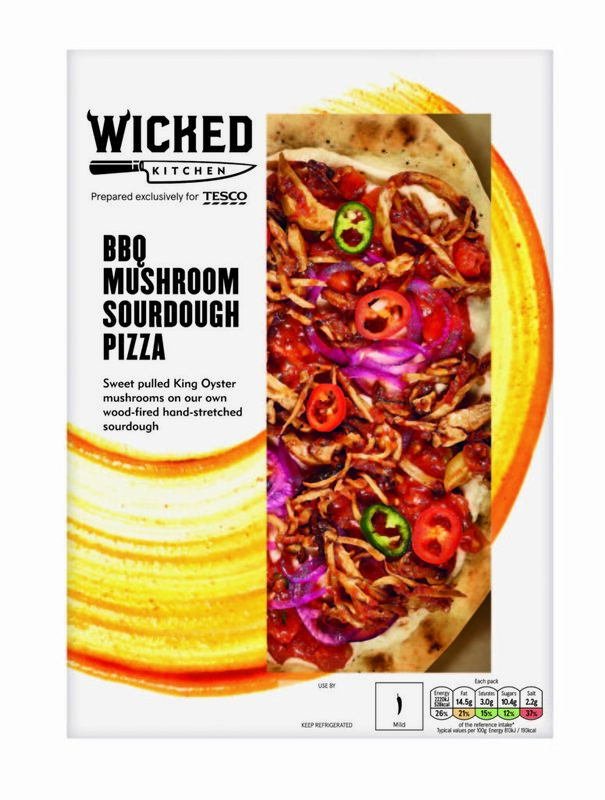 Tesco is leading the charge with this launch of the Wicked Kitchen line in democratizing the options in the UK. 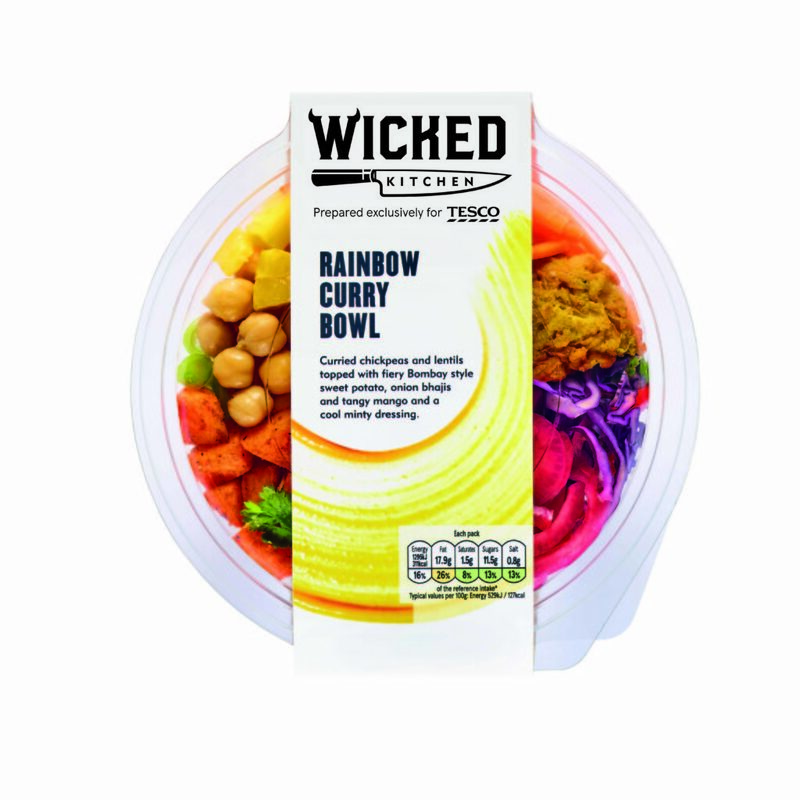 I could not be more thrilled for Tesco to be offering this exclusive line of products launched throughout the U.K. under the Wicked Kitchen name, a spin off of our Wicked Healthy brand. The amount of work, dedication and passion Derek and the Tesco team have put into this launch has been friggin’ incredible to see come to life.